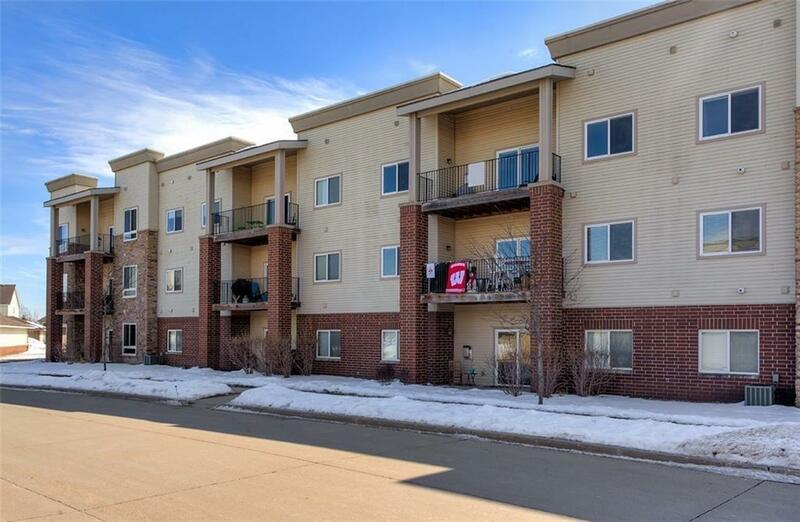 Welcome to the great condo located in the perfect location right next to Jordan Creek Mall. Lots of retail and restaurants just minutes away with easy access to the interstate. 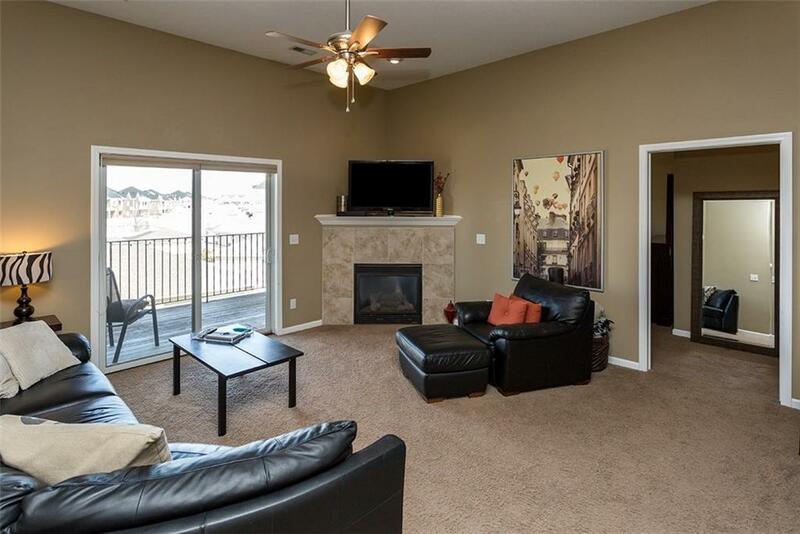 Walking in, you will notice the tall 12 foot ceilings and open entry that leads to the living space with a cozy fireplace and great light through the large sliding glass door. 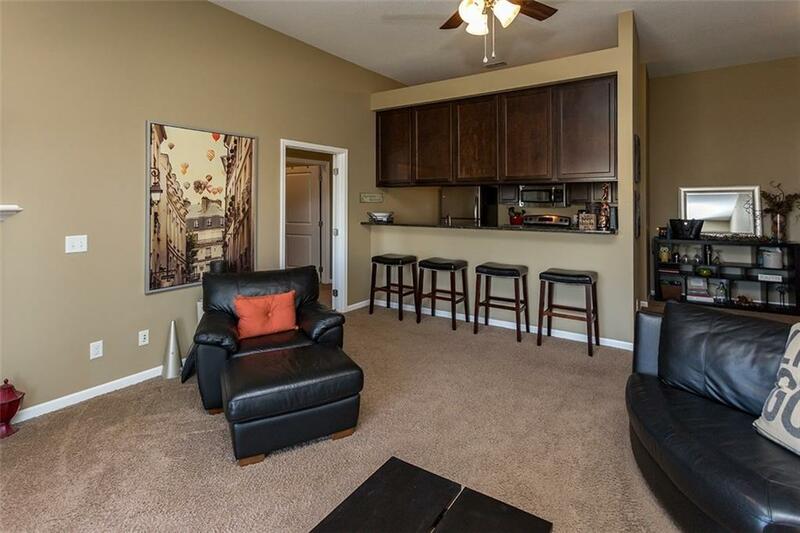 There is an updated kitchen with stainless steel appliances with lots of counter space and storage. There are 3 spacious bedrooms that all have large walk-in closets and the master bedroom has its own ensuite. 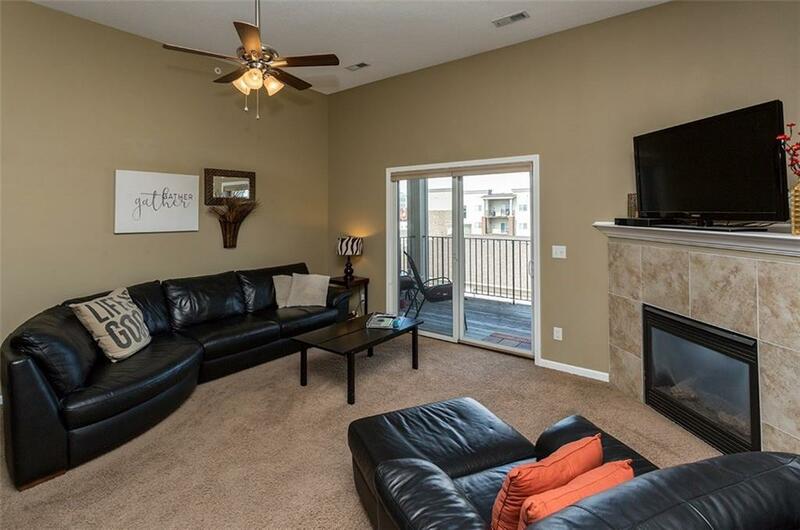 Outside, you have a large covered patio and a two car garage.